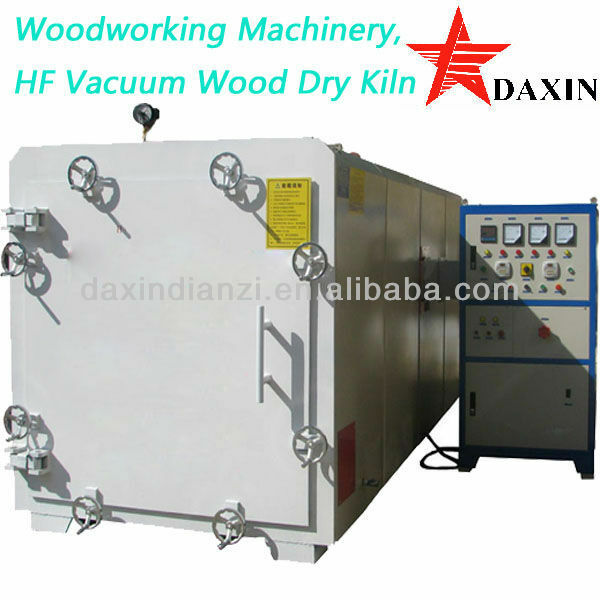 GZ-3.0-III-DX HIGH FREQUENCY-VACUUM WOOD DRYER is a new generation wood drying equipment. This machine is the result of design combining high frequency medium heating technology and vacuum cryogenic dehydration technology, greatly reduced drying time. 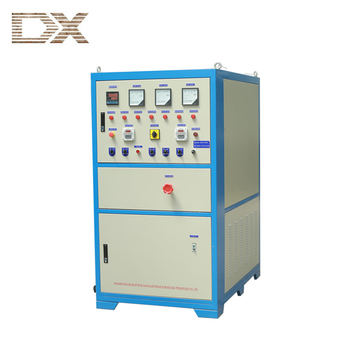 This equipment adopts PLC programming control, drying chamber equipped with 80mm thick thermal insulating layer and inside & outside two sets stainless steel condensation system, it is more convenient to choose lumber drying procedure and applicable for drying all kinds of wood. The main control valve adopts pneumatic valve technology, this technology have advantages like steady, long serve life and low failure rate. The main advantage of our wood drying equipment: short drying cycle, super quality, cost effective and eco-friendly. High quality--- there will be no crackings ,bending and color change by taking control of heatiing speed,relative vacuum degree & condensing rate. Cost saving --- Fast tempreture raise and higher sapce utilization takes lower cost than traditional ways.